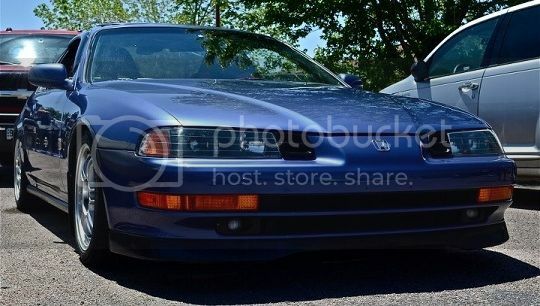 Will 4 front NSX wheels fit on our 5th gen Prelude? 5th gen Prelude is 5x114.3 while the NSX is 4.25... so I'm guessing no. i thought NSX was 114.3? or maybe just the older ones? they fit on a type r and s2000... so it should be vice versa? I must of gotten bad info from google, I think you're right man. So they should fit. Yes NSX rims will fit. Only the 15-16's will fit properly. 17's have different width so you'll have to look at the height of your car and you'll have to roll your fenders. the type r's I have are 16".. The ITR wheels that fit our fifth gens are 16x7.